Meng Ding Yellow Bud (this is NOT a green tea, but a yellow tea), harvested on Mar. 13. $12. 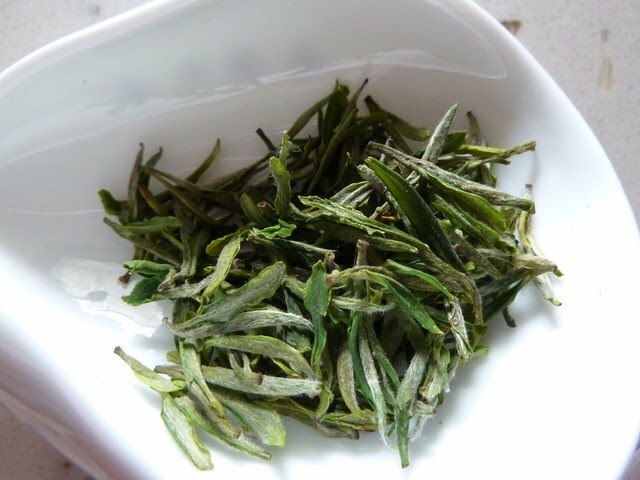 Meng Shan Mao Feng, harvested on Apr. 2. $4.5. More information of this tea can be found at http://gingkobay.blogspot.com/2013/03/a-tea-accidentally-made.html The tea in the blog post was from 2012 and it was an exceptionally good year for this tea. That type of harvest doesn't happen more than once every 10 years. So I wouldn't expect this year's product as good as that one, but should be still very good. Bi Luo Chun, harvested before March 20. (This is NOT the earliest harvest of Bi Luo Chun but still a very early harvest time). $15. 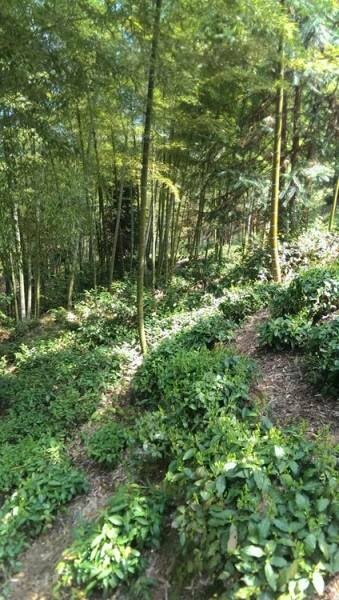 Mountain West Green Orchid (this is a semi-wild tea from tea plantation abandoned due to remote location), harvested on Apr. 5. $10. Below is a photo from a previous year. Anhui Long Stem Green Tea, Apr. 9. $12. This tea is close to the style of Tai Ping Hou Kui. Below is photo from a previous year. Jing Xian Ti Kui, harvested on Apr. 9. $8. This tea is close to the style of Tai Ping Hou Kui. It has very impressive plantation environment. A couple of photos of this tea could be seen from this blog post: http://gingkobay.blogspot.com/2011/05/blog-sale-some-rare-teas-and-new-green.html Below are a couple of photos of its tea plantation. Anhui Wild Orchid Bud (this is a semi-wild tea from tea plantation abandoned due to remote location), harvested on Apr. 2. $10. 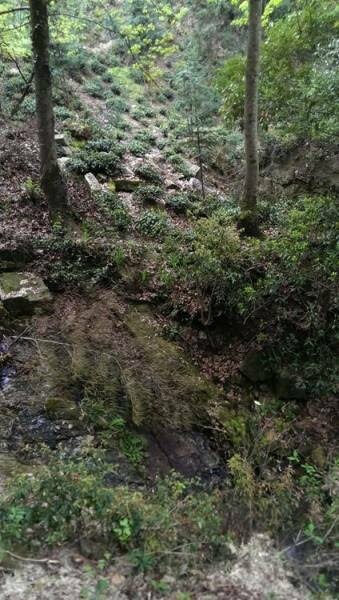 Growth environment is similar to (and geographically closed to) that of Jing Xian Ti Kui. Below are some photos from a previous year.